Do I need say more? I haven’t had fudge since over hauling my eating habits, and stumbled upon this recipe today on the Chocolate Covered Katie site. I LOVE her site for amazing healthy desserts. 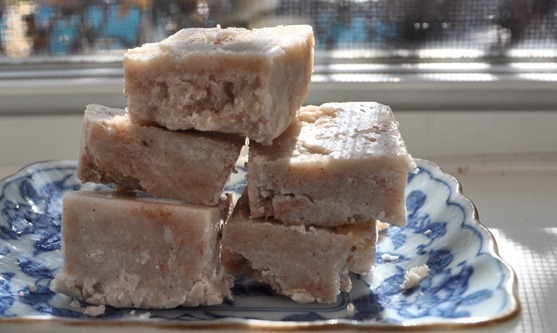 Now this fudge doesn’t replace my mom’s home made fudge, I am pretty sure nothing would replace that, but I must say it is delicious! Now without further a due, here is the recipe. I thought I would share this recipe from the Chocolate Covered Katie site as well. 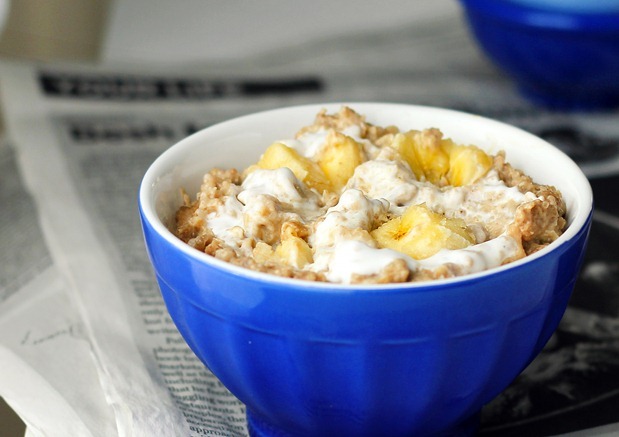 If you can’t decide what to have breakfast this recipe might help! It is a great power breakfast! I hope you all are having a super week eating clean and workin’ on your fitness! Stay true to your goals and most importantly yourself! If you continually miss your workout, the only person you are cheating is yourself. Schedule that workout into your day! If you plan on working out first thing in the morning, get everything ready the night before. Place your workout gear on your dresser, or even sleep in it if you have to! If you work tomorrow, make sure you make your lunch tonight and don’t forget to pack your snacks. This way you will not have to eat those cookies in the staff room because you are starving come 3 o’clock! Prepare, Prepare, Prepare! If you would like to receive notifications of new posts by email, please “Follow” my blog by entering your email address at the top right on my blog! Thank you all for taking the time to read my blog and sharing this journey with me!